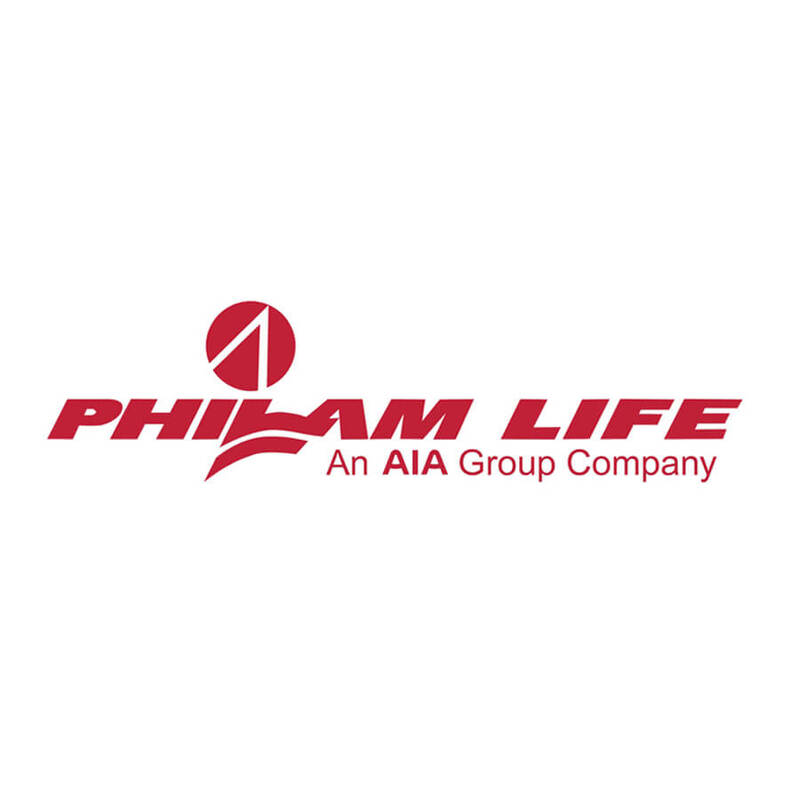 At Philam Life, we know that real life never stops changing, and that people need a partner who understands and supports them through life’s challenges and opportunities. That is why we are committed to genuinely engage with our customers through meaningful dialogue. By talking to them, we know that we can better provide them with the right solutions and the right plans that turn struggles into success, fears into peace of mind and dreams into reality. A Philam Life policy for every Filipino family. We empower Filipinos achieve Financial security and prosperity. 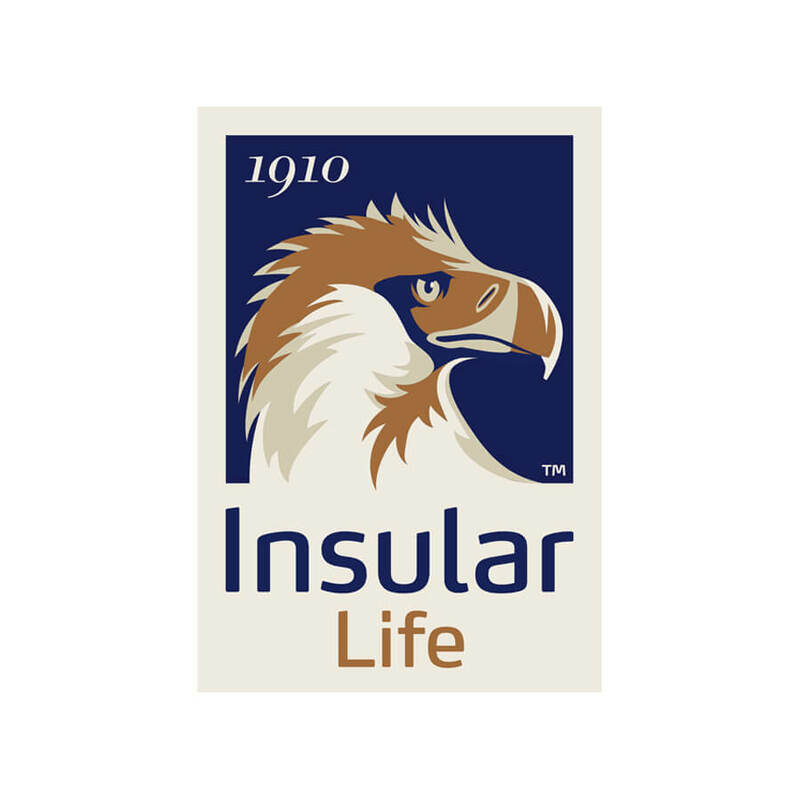 Insular Life’s roster of products – from ordinary whole life, endowment, and limited-payment plans, to pension, college education, group, and investment-linked plans – are attuned to the changing needs of individuals as they move through life’s different stages, providing them with the means to successfully plan for and achieve their family’s financial security. We provide financial solutions through our various products that allow people to take charge of their family’s financial security even as they move through life’s different stages. 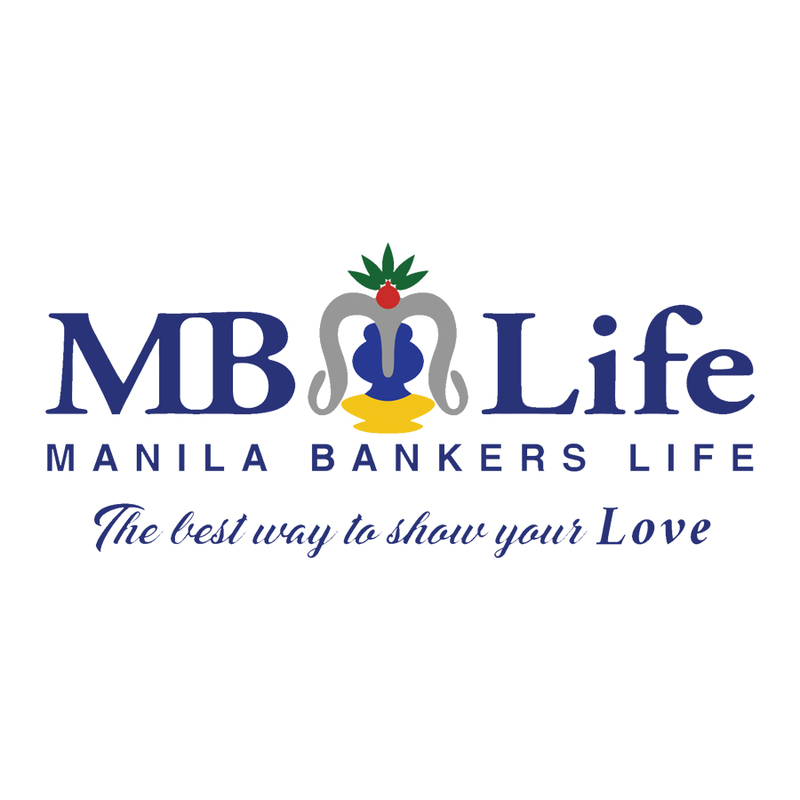 MB Life Insurance Corporation is a life insurance company based in Makati City, Philippines, duly recognized and authorized by the Philippine Insurance Commission. The company offers a wide array of new and innovative life insurance products, catering to the needs of individuals and groups. 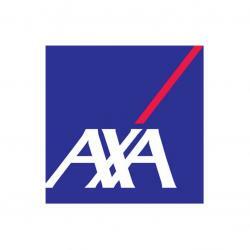 The company creates customized life insurance packages based on the requirement of its major and significant customers. Under new and steady leadership, the company is poised to take advantage of the countless opportunities in the country’s constantly changing market and ensures that it remains as a prime mover in the Philippine economy and a frontrunner in the insurance industry.